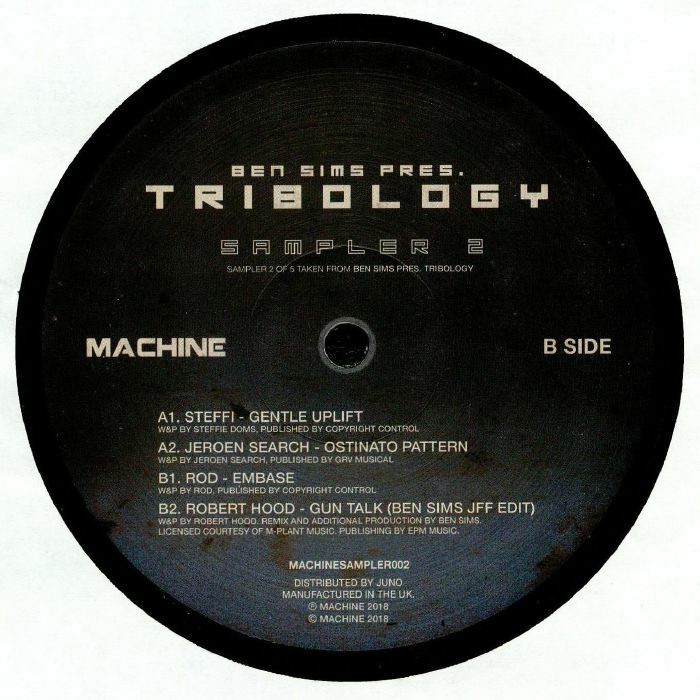 STEFFI/JEROEN SEARCH/ROBERT HOOD/ROD Ben Sims pres Tribology Sampler 2 (Ben Sims mix) vinyl at Juno Records. Ben Sims' Machine mix is loaded with exclusive gems which get a full-fat airing on this series of samplers. 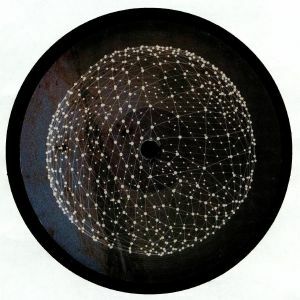 After a strong first round, another four crucial cuts from the heavyweight end of Sims' contact list get packed onto one highly desirable 12". First up is Berlin mainstay Steffi, who threads a hypnotic array of rhythmic elements together into the deep but energising "Gentle Uplift". Jeroen Search then edges the record a little further into the depths with the loopy, sonar bleep immersion of "Ostinato Pattern." Robert Hood's snarling, muscular "Gun Talk" gets the edit treatment from Sims himself, and then the record rounds off with the pumping stabs and irrepressible funk of ROD's "Embase".